Have you ever been going through the pictures on your phone and you saw an image or two that you simply didn’t know was there? Sometimes it’s a situation where you simply don’t remember taking the picture. Sometimes someone else got their greedy little mitts on your phone when you weren’t looking and took the picture themselves. Still, other times they might have taken a picture of one thing and ended up taking a picture of something else entirely when all was said and done. Check out our list of 10 shocking and outrageous images found on people’s phones and let us know what you think. Has this sort of thing ever happened to you? Were one of these images yours? Let us know. 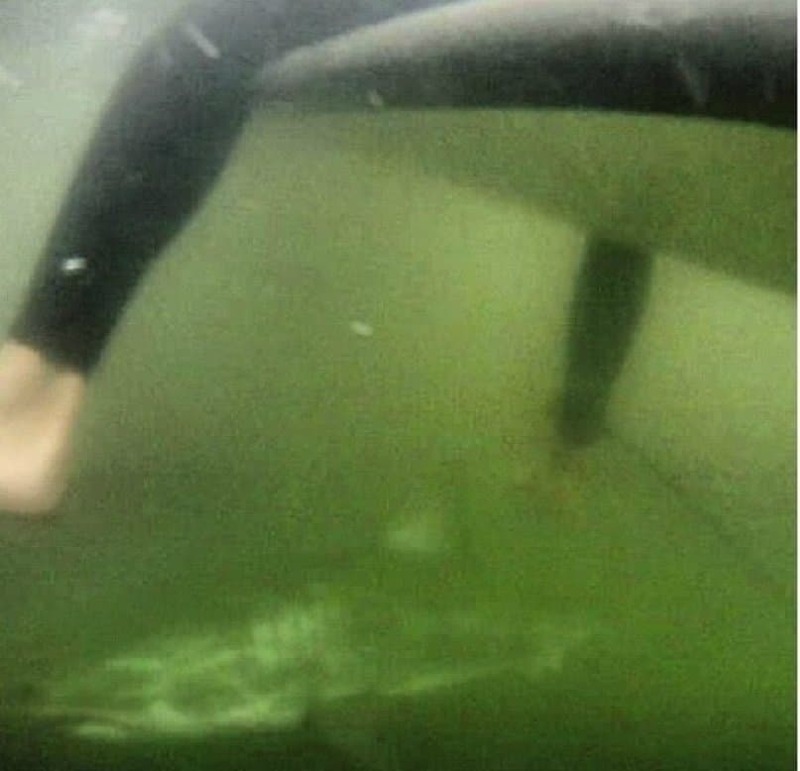 This photo was reportedly found on a phone that was in a waterproof seal after the owner took a swim. We don’t know whether they knew how close they came to being lunch but we like to think they didn’t. 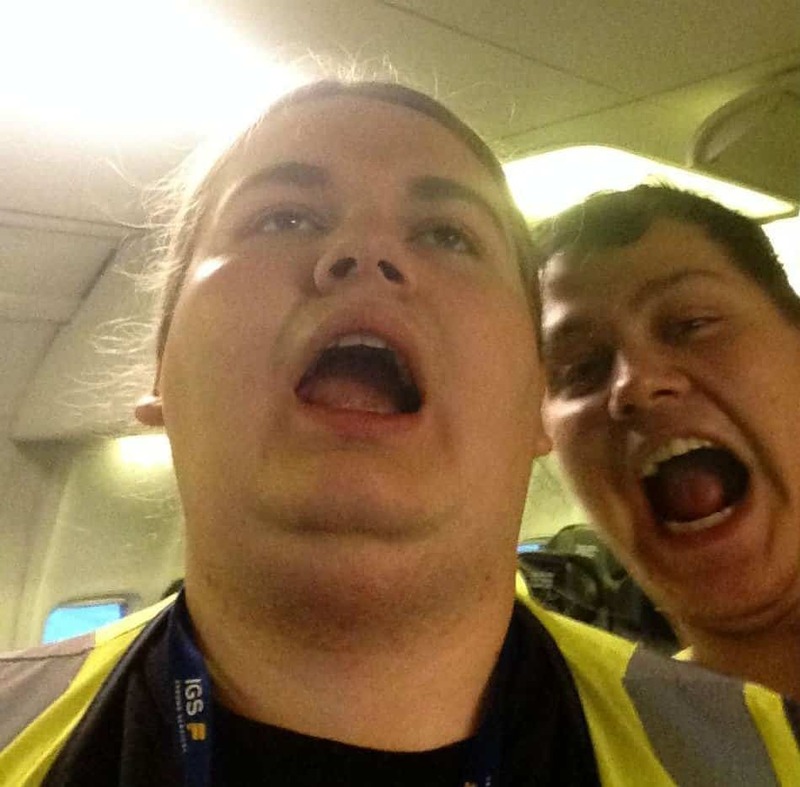 An airline passenger forgot their iPad on a plane and got it back a couple of days later. They say this picture was on their device when they got it back. 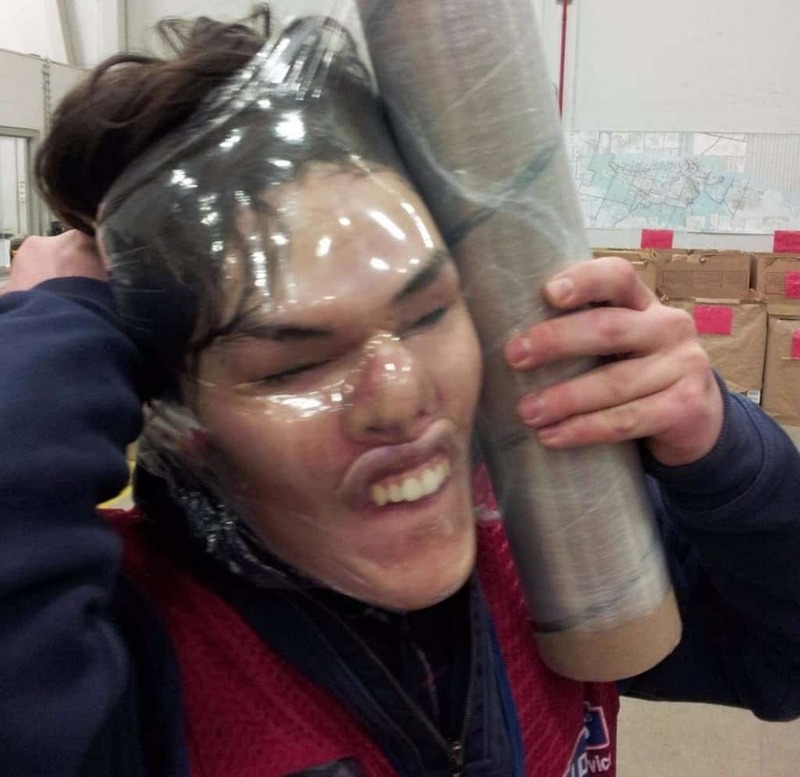 This picture was taken on a user’s phone the day after a long night out. The doesn’t remember this happening, but isn’t all that surprised either. 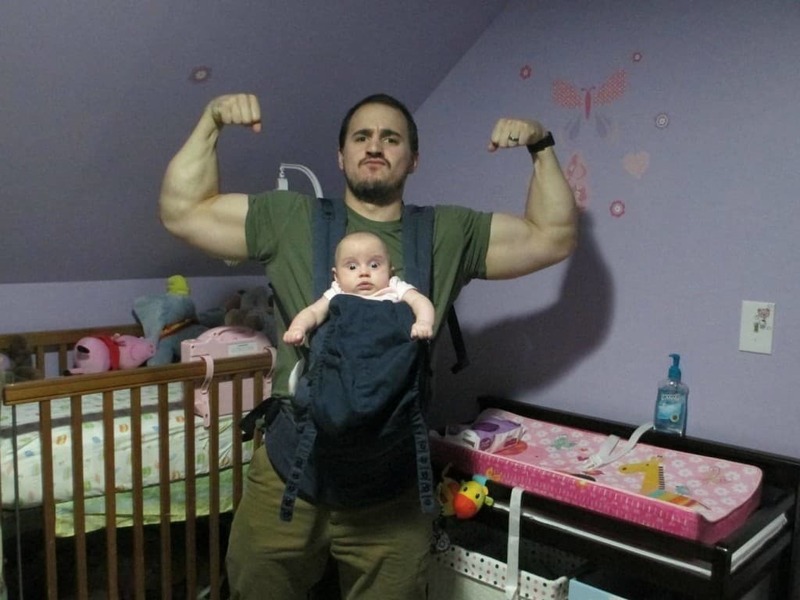 This guy wasn’t all that big a fan of wearing a baby carrier. This apparently helped him feel better about putting on the carrier. 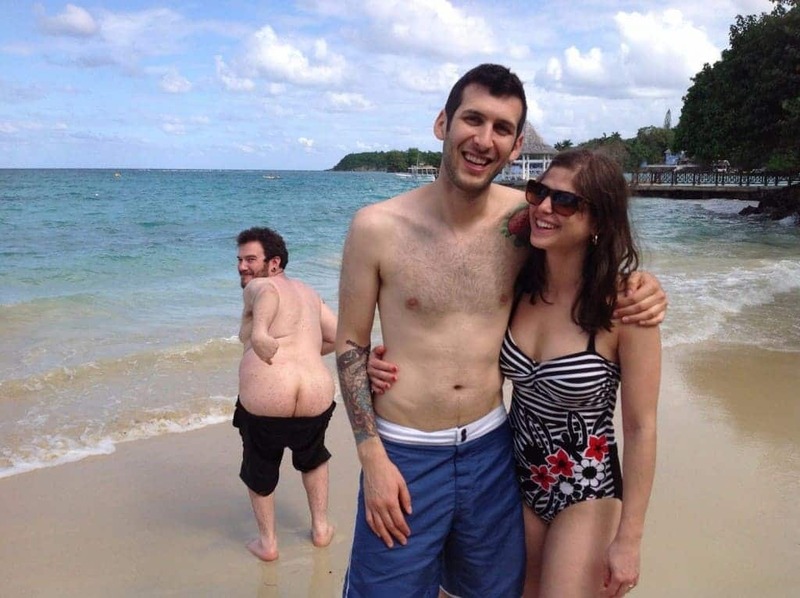 This photo was found after the happy couple started looking through their vacation photos. They had no idea a full moon had risen over the beach until much later. The owner of this photo says they bought a broken phone on eBay. When they were able to bring it back to life, this photo was stored on the handset. 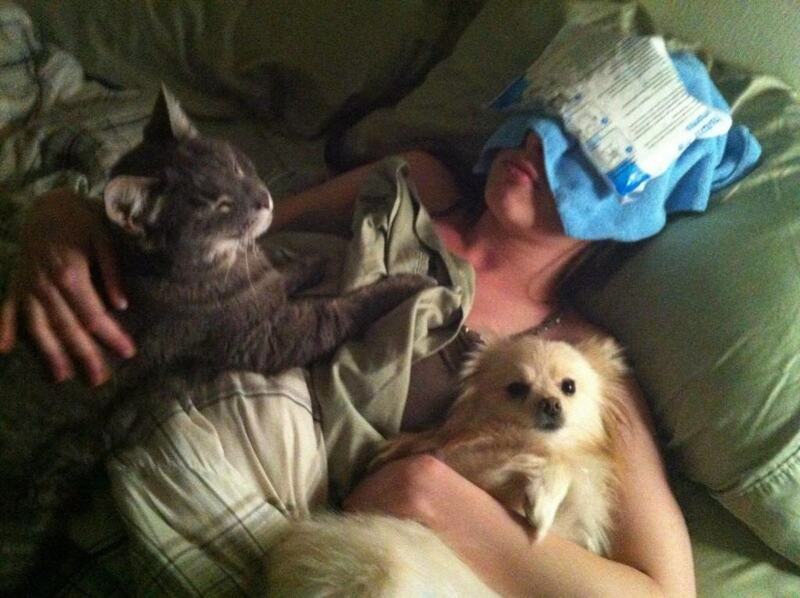 The owner of this photo says she had a headache and went to bed early. Her boyfriend snapped this photo after she had gone to sleep. This picture was taken after a rather long night. 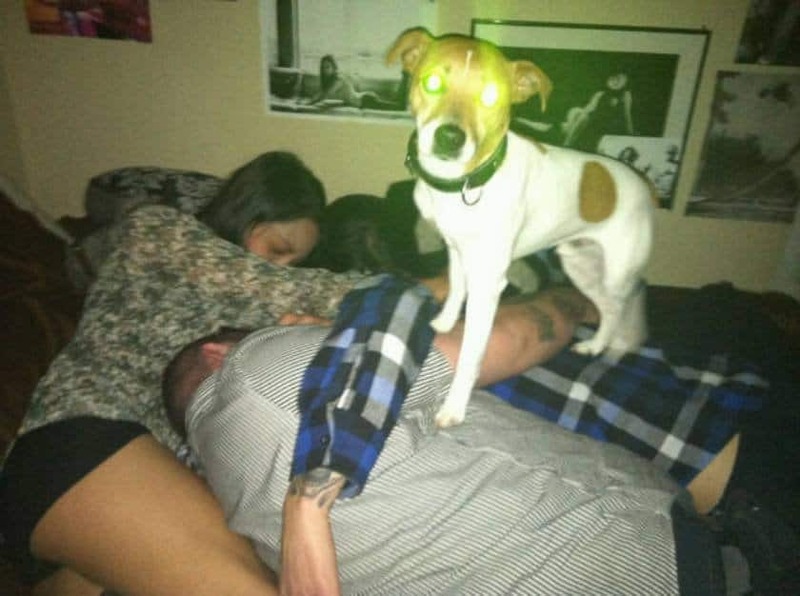 Or was it taken soon after this demonic dog knocked them all unconscious? We may never know. There Must Be At Least … $30 there! 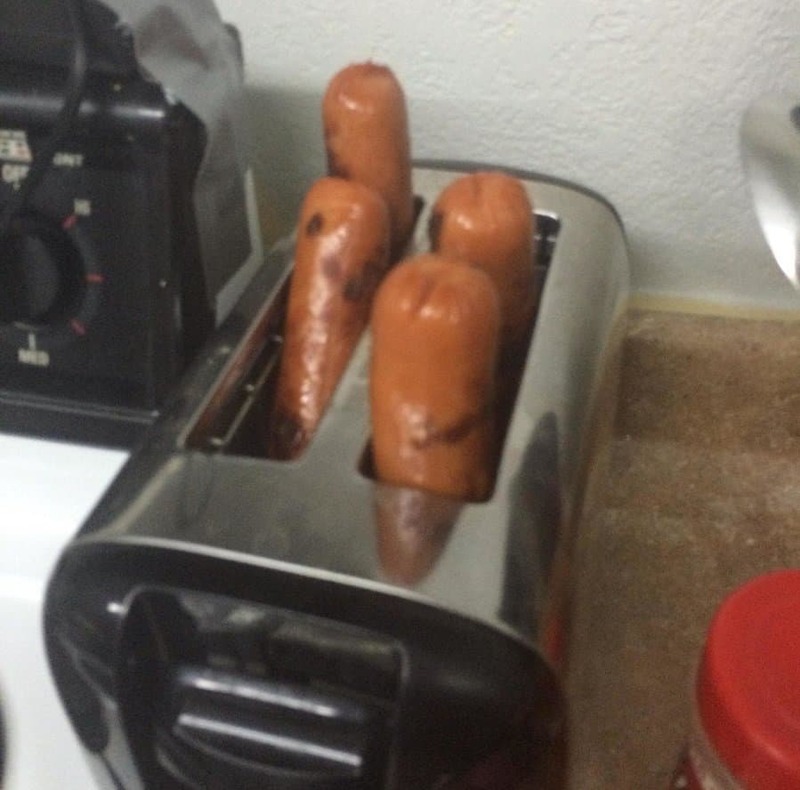 The owner of this pic says they found the photo on a flip phone they bought at a garage sale. They have no idea who the man is or what in the world is going on. The owner of this pic says they woke up after one heck of a party and found this gem on their phone. We like the ingenuity.